Card and Label Designing Software is useful to design variety of cards including Identity card, Birthday card, Visiting card, Greeting card and different types of labels including Address label, Postal label, Mailing label, Tickets, Passes, Price tags, Stickers etc. 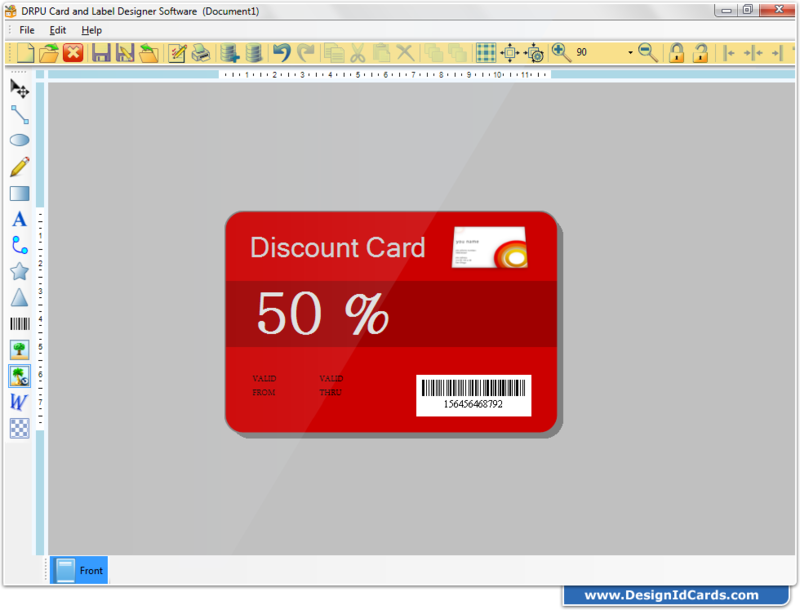 Generate multiple cards and labels using DRPU Card and Label Designer Software in just few clicks. Provides print settings feature to print multiple cards and labels designed using DRPU Software. 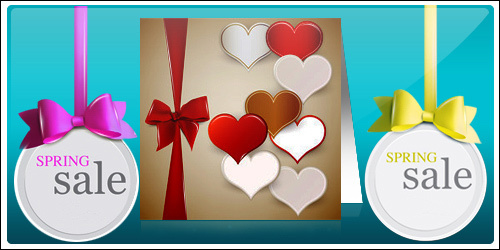 Add barcode, image, watermark, and symbols on cards and labels with card label designer software. Create labels and cards using image designing tools including Line, Ellipse, Pencil, Rectangle, Text, Arc, Triangle and Star objects. Save designed card and label log (in .idd file format) on computer for future reference. Save designed card and label as image (in JPEG, BMP, TIFF, GIF, and PNG file format) and PDF file. Provides advanced color settings of label and card including Solid Color, Gradient color, Image and Style settings. Design and create Card and Label in different shapes including Rectangle, Rounded Rectangle or Ellipse shape. Provide option to add WordArt text-styling feature to designed card and label. Affordable price for small or large size business organization. Provides simplified card and label designing interface. Offers major Card and Label design features. Compatible with major printers to print designed cards and labels. ID badge solution for any size organization. Affordable to use card and label maker program.